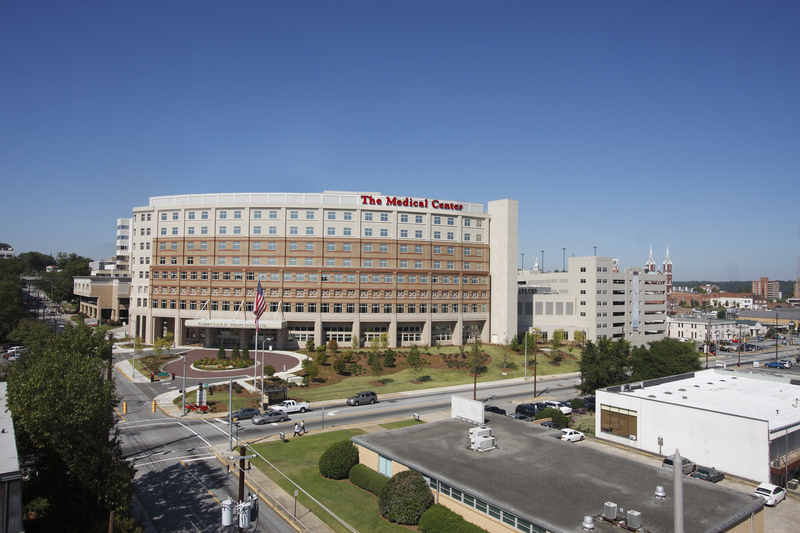 The Partnership for Health and Accountability (PHA) presented two of its prestigious Quality and Patient Safety Awards to The Medical Center, Navicent Health (MCNH) in Macon. MCNH’s project, titled, “Reducing Healthcare-Associated Infection Through Improving Hand Hygiene with Innovative Technology,” prevented infection through the use of an electronic hand hygiene monitoring system and won first place in the Josh Nahum Award for Infection Prevention and Control category. For the purposes of this project, MCNH partnered with Clean Hands-Safe Hands to install the Clean Hands-Safe Hands Real-Time Voice Reminder™ system, which provides a human voice to gently remind healthcare providers to "please sanitize" when entering and exiting a patient's room. This system has been tested at 10 hospitals, Including MCNH, and all hospitals have seen a significant reduction In hospital acquired Infections (HAIs) including CLABSI (central line-associated blood stream infections), CAUTI (catheter-associated urinary tract infections), C. diff (Clostridium difficile), MRSA (Methicillin-resistant Staphylococcus aureus) and VAE (ventilator-associated events). "Navicent Health is committed to quality excellence and patient safety. The use of technology has proven more effective in increasing hand hygiene performance and reducing HAIs than the traditional methods of direct observation. Automated systems, such as Clean Hands–Safe Hands, can remind providers to clean their hands in the moment, improving results in real-time for the benefit of those we serve," said Tom Oliver, MD, Chief Medical Officer for MCNH. The hospital was also presented with a Circle of Excellence Award, an honor given to hospitals and health systems that have demonstrated a sustained commitment to quality and patient safety as evidenced by not only winning a patient safety award in 2018, but by earning three or more PHA Patient Safety Awards within the previous five years. “Infection prevention is a priority of hospitals statewide. 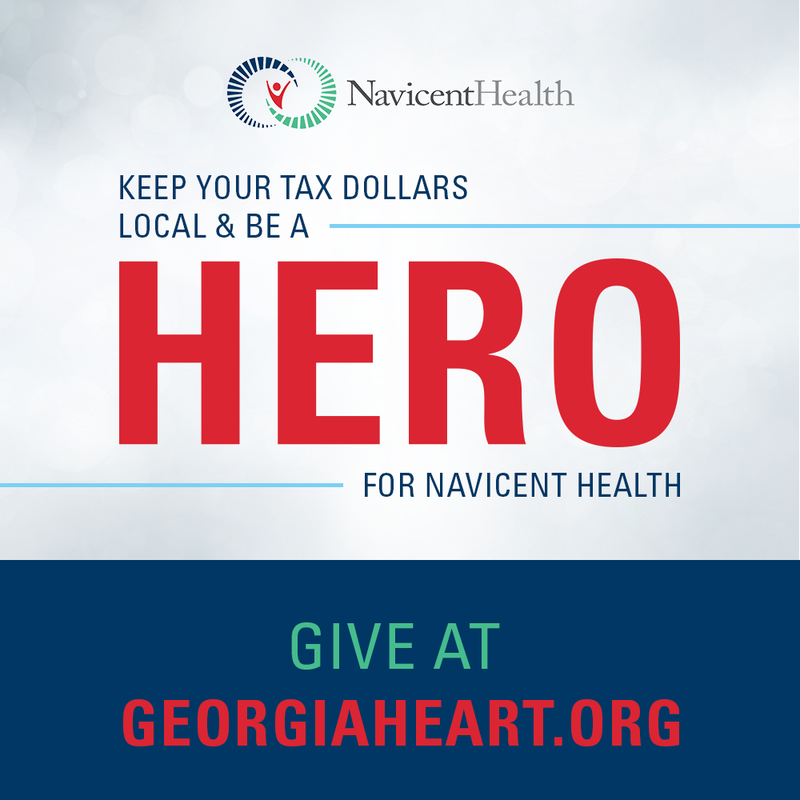 We applaud The Medical Center, Navicent Health for its successes and for making critical progress in patient safety while ensuring the best and safest care possible for patients,” said Georgia Hospital Association President and CEO Earl Rogers.